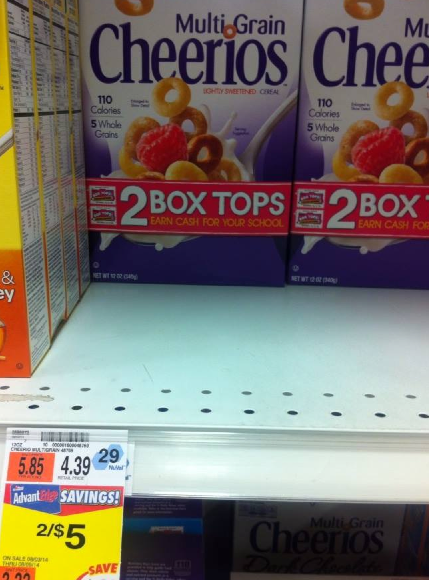 Price Chopper: As Low As FREE + $1.02 Profit For 1 Multi Grain Cheeris, 2 Trix & 1 Nature Valley Bars! = FREE + $0.48 profit! = All FREE + $1.02 profit after coupons and savings star credit! + in ad bonus coupon = $0.08 each!